I’ve always been fascinated by how a simple scent, sound or flavor can suddenly and powerfully evoke memories of a specific time, place or person. Whenever I hear Garth Brooks singing The Thunder Rolls, I’m immediately transported to the back seat of an SUV where, in the midst of a downpour, my first boyfriend kissed me for the very first time. 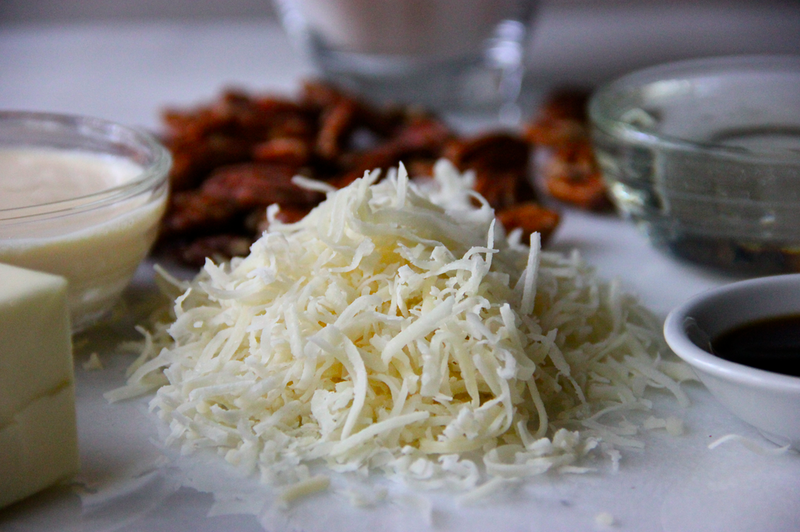 The scent of Faconnable cologne will always remind me of my dad, and I can’t eat pecans without feeling like an 8-year-old girl sitting in a sticky leather booth at Emil Villas Hickory Pit. Emil Villa’s was a local diner in Oakland that was infamous for their vast assortment of pies. It was also responsible for sparking my passion for pecans. Their pecan pie was the stuff of legends, but it was their pecan waffles that really had me hooked. Sadly, Emil Villa’s closed its doors for the last time several years ago. 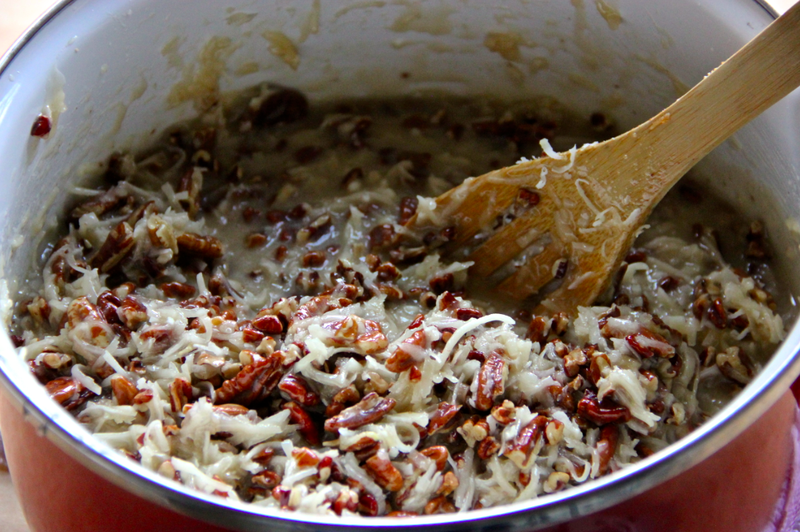 My love affair for pecans, on the other hand, has never been stronger. 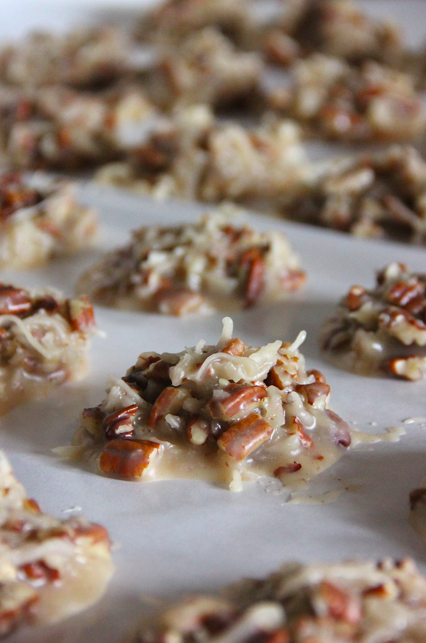 As such, it’s no surprise that I incorporated a couple of pecan recipes into this year’s holiday bake-a-thon. 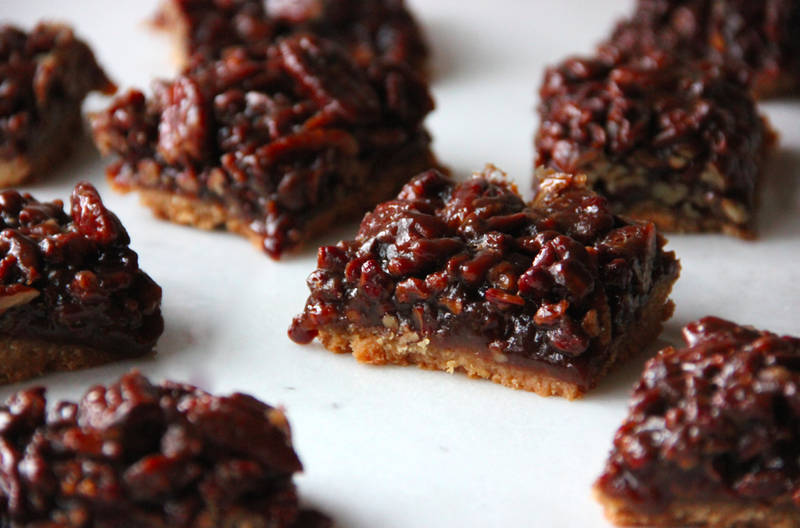 While I usually default to The New York Times’ bourbon pecan pie, I tweaked the recipe a bit and swapped the pie for bars, for the ease of distribution to friends and family. 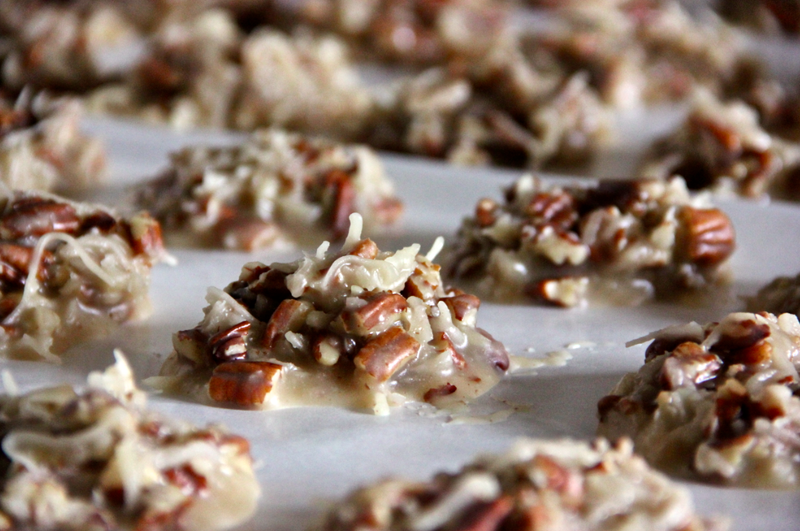 The Coconut Pecan Pralines, however, were a first-time endeavor from a recipe that I stumbled upon on Pinterest. They are absolutely to die for, and are guaranteed to satisfy even the most demanding of sweet tooth’s. Both treats featured my beloved pecans, but that’s where the similarities in their flavor profiles end. The bars were caramel-ly with sticky and crumbly textures, while the pralines melted in the mouth with a distinct coconut finish. 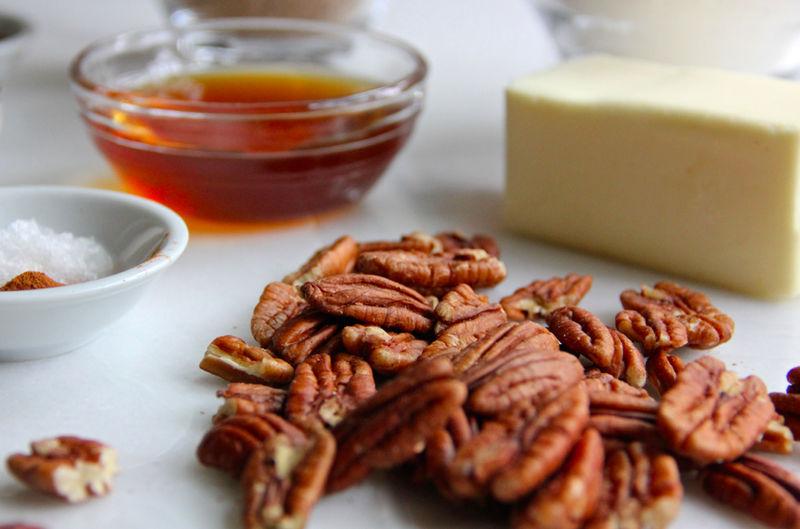 While I still miss Emil Villas, I remain thankful that the simple flavor of pecans can remind me of the many birthdays, dates and family breakfasts that were enjoyed there over the years. 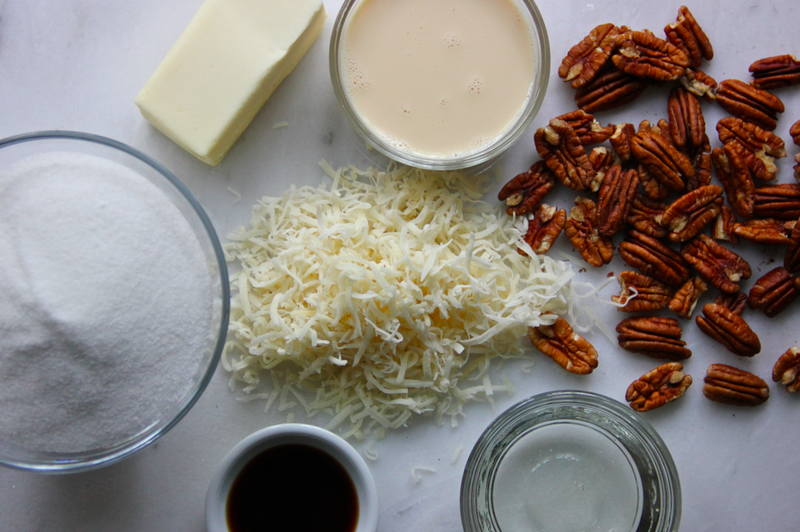 Using an electric mixer, beat 1 cup of the butter (softened) with 2/3 cups of the brown sugar for 1-2 minutes.